As long-serving Mark Grew prepares to leave Vale Park, here is a video celebrating some of his finest playing moments. 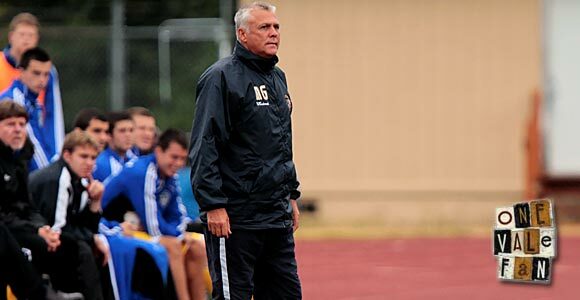 Grew has been involved with the club as player and coach for 25 years. He originally joined the club back in 1986 as the club’s new goalkeeper. We would like to thank Grewy for all his hard work over the years for the Valiants. Joined in June 1986 as a John Rudge signing but suffered a knee ligament injury that ruled him out for most of his debut season. He bounced back to become the club’s first-choice and voted player of the year in 1988-89. He added another player of the year award in 1991-92 before, after 184 appearances, he left on a free transfer in 1992. 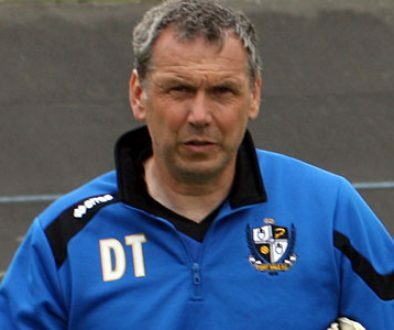 Appointed Port Vale youth coach in 1994 and named as assistant manager in 1999 but was sacked by the club’s administrators in 2001. He rejoined in 2003 and has been caretaker manager on three occasions. He leaves after eighteen years of coaching at the club and with a testimonial match to be played this summer.